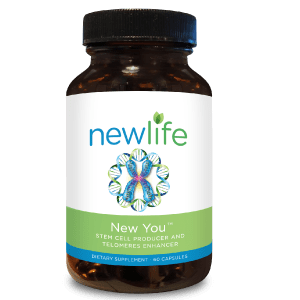 Are you ready for a new you? 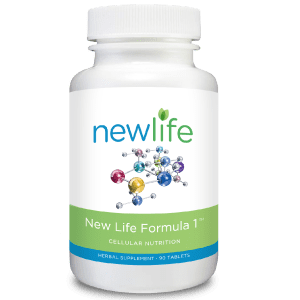 This spectacular New You formula combines the renewable, disease-defeating properties of stem cells, the age-defying capacity of telomeres and health-boosting agents in Moringa to deliver a supplement that is like no other. 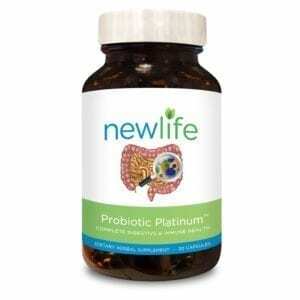 Empower your immune system to fight unhealthy bacteria and funguses. Ward off tumors and lower cholesterol in addition to promoting heart health and good blood circulation. 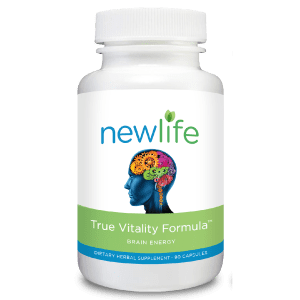 When New You is taken daily as directed, it reduces your risk of disease overall. 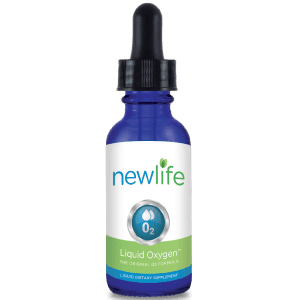 Because stem cells are renowned for their ability to powerfully replace unhealthy cells, Moringa is an ancient herb used to promote health for centuries, and telomeres have the ability to promote cell division and longevity, this is a game-changer supplement you can feel good about taking every day. 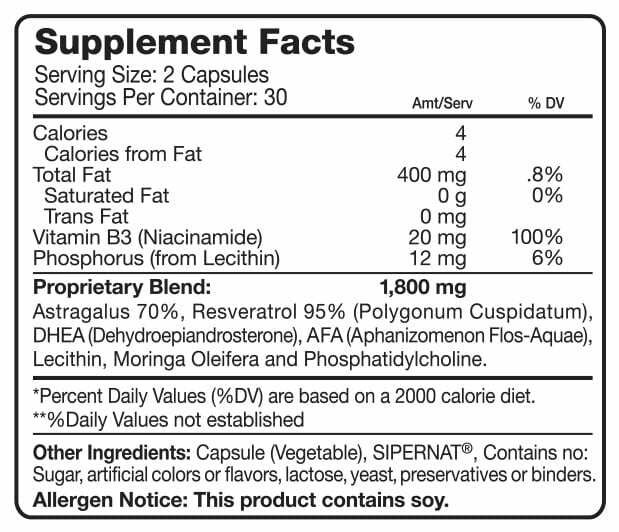 Extraordinary Nutritional Product for our Stem Cells and Telomeres. My friend had Stroke and he has his face twisted for many years…When he started taking New You, his face when to normal again!!! 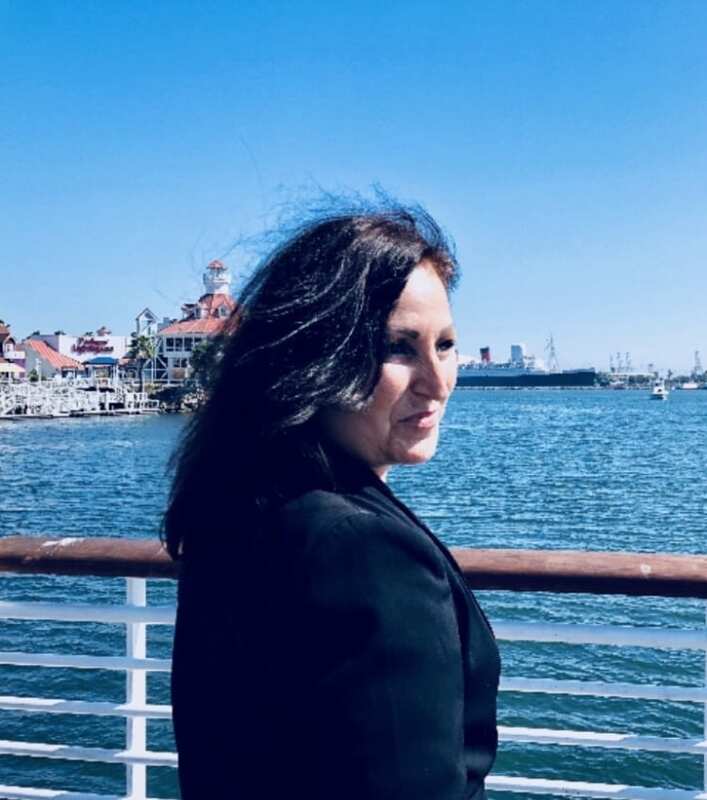 Thank You New Life USA!! !